This weekend sees Santiago, Chile, host round three of the 2018/2019 Formula E season, the second time the city has staged the all-electric race series. Once again, 22 battery powered race cars will take the streets in a battle for victory. But have you ever stopped to wonder where these batteries come from? Yes, they might be developed in high-tech laboratories but what about the raw ingredients? Well, that’s where Chile comes in. Lithium, the so-called ‘white petroleum’, drives much of the modern world. The laptop or mobile device you are reading this article on will most likely contain a lithium-ion battery. Lithium forms a small but irreplaceable component of rechargeable batteries, used in consumer devices from phones through to electric cars. Over half of the earth’s identified resources of the mineral are found in South America but it is Chile that is taking the lead in processing this precious resource. Some 14,000 tonnes of lithium are processed in Chile every year in sites along salt flats at the foot of the Andes mountains. Lithium is found in brine, or pools of salty water. After the brine is removed from the ground, lithium must be extracted using a lengthy evaporation method, during which impurities are removed. Thankfully, Chile’s climate is optimal for evaporation. Sunlight there is intense, and the altitude is perfect. Add to this Chile’s coastal location and existing infrastructure and the task is a relatively uncomplicated one. However, as the demand for batteries – in particular for cars as we seek to move away from fossil fuels – increases so does the need for lithium. And with that comes the need for water, especially in Chile which is one of the driest places on the planet. It takes approximately 500,000 gallons of water to produce every tonne of lithium. That’s a huge amount that is also putting strain on nearby resources and local farmers. It’s clear there needs to be a balance between the need to replace fossil fuels and the environmental impact of finding the raw materials to support a battery future. Indeed, some say that demand for lithium could begin to outstrip demand as early as 2023. So, what’s the outlook? Well, for sure, there remains an onus on the Chilean government to protect this precious mineral and for all countries who produce the raw materials. Yet industry insiders warn that, no matter how friendly the government, the process of ramping up output is a complex one. The long-term answer then lies in battery technology itself and where Formula E comes in. Batteries that are more energy dense and longer lasting produce a longer carbon footprint once you factor in its full life cycle from raw materials to final end point. 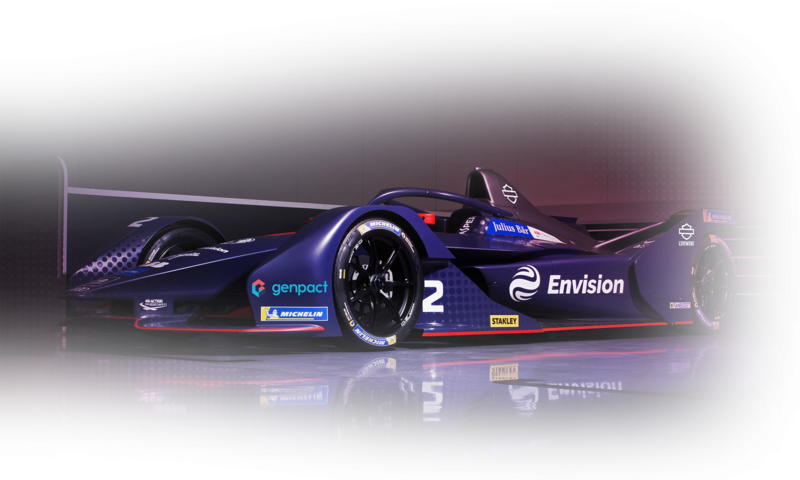 In short, this improved technology – essentially getting more from the same resource – is what will tip the balance in favour of mass lithium-ion battery use on our modern world and Formula E is playing a key role in that.